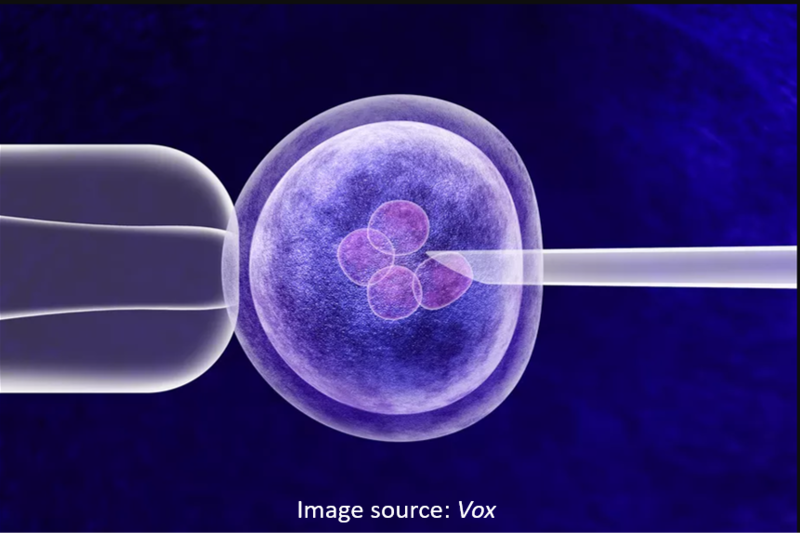 In November 2018, the birth in China of Lulu and Nana, the first reported embryos that had been genetically modified by the CRISPR-Cas9 system. 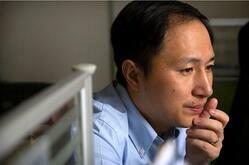 He Jiankui and his scientific team had deleted the gene CCR5, a gene required by HIV to allow it entry into the circulation. The CRISPR scientific community had immediately screamed foul, concerned that genetic engineering could lead to a desire for superhumans as had been previously predicted by the late Professor Stephen Hawking. Hawking even went so far as to suggest that this superhuman race could destroy the rest of humanity. For instance, the authors noted, as have others that as noted above, that deactivating the CCR5 gene as was done in China is not necessarily benign. Deactivation of CCR5 has been reported to potentially increase the risk of death from various viral infections including West Nile virus and influenza. The authors also point out that other options for some heritable diseases exist today, “couples who know they are at risk of transmitting severe disease ­causing mutation already have safe ways to avoid doing so. They can use in vitro fertilization (IVF) in conjunction with preimplantation genetic testing (PGT), prenatal testing, sperm donors, egg donors, embryo donors or adoption. In particular, the use of IVF followed by genetic screening of the embryos to ensure that only unaffected ones are transferred to the person’s uterus guarantees that a couple will not have children with the genetic disease.” Whereas not ideal options do exist and the authors note that this moratorium should not be permanent but await the science to catch up with the societal hopes and desires.